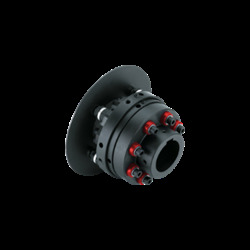 The Rexnord are industry leaders in overload protection, with proven reliability, expertise and a wide range of options available. Rexnord's Autogard products are manufactured to meet ISO 9001 standards and are ideal for most light to applications from light to heavy-duty. 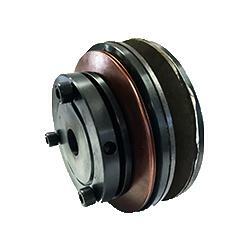 Acting like a mechanical “fuse”, the Autogard Torque limiter works to protect the weakest member of the drive train. 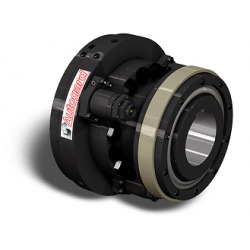 Rexnord's torque limiters offer bi-directional protection and improve the accuracy of torque limitation, while increasing the life-span at high speeds. 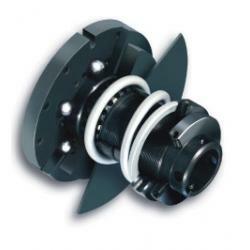 Chain and Drives Torque Limiter has been designed to protect drive systems from unnecessary overload. 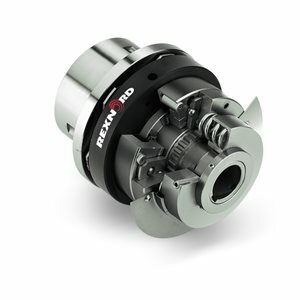 When too much torque is transmitted through a drive, the Torque Limiter automatically slips on its shaft when a predetermined torque level is reached.